Thank you for your interest in The Mario Foundation! We are a grassroots, nonprofit organization currently run by volunteers. Having experienced the life-changing work of the Hope House firsthand, our founders realized that organizations like this need a reliable stream of income. The Mario Foundation was formed in 2017 to tell the stories of children served and provide a tax-deductible opportunity for caring people to give money, time, and additional resources. 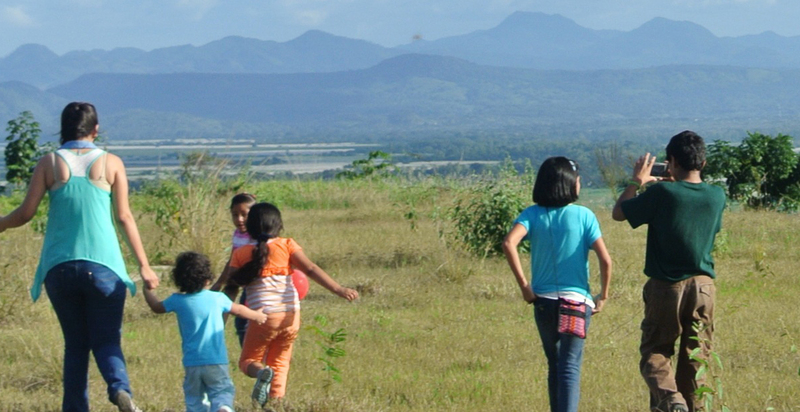 Our vision is a reality in which hope and opportunities exist for ALL children in developing communities. The Mario Foundation connects people who have resources to children in desperate and dangerous circumstances, empowering them and therefore their communities by telling their stories and creating meaningful opportunities to give and serve. The Mario Foundation isn't religiously or politically affiliated. We help organizations that are ethical, aligned with our mission, and share our values of transparency, cost efficiency, and helping communities implement locally-based solutions. 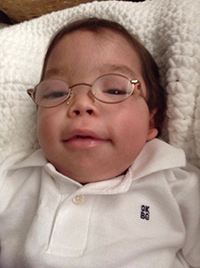 Our name was inspired by a baby named Mario, who came from nothing but had a powerful impact on everyone he met.